The phrase ‘A rising tide lifts all boats’ has become something of a mantra for those involved in the Marvel Cinematic Universe – most notably Kevin Feige – whenever the question of rival superhero film franchises crops up. While it’s almost certainly proven to be true in terms of box office receipts, the influence of one on another – be it Fox’s X-Men or Warner Bros’ DCEU – had never really been explicitly referenced, until X-Men: Dark Phoenix appeared on the horizon. Heading for theatres on November 2nd, 2018, Dark Phoenix is indeed a prime candidate for expanding the X-Men universe into the cosmos. That’s because the focus of the film will be Jean Grey and the Phoenix Force – which, in the source material, hails from outer space – and X-Men franchise architect Bryan Singer has previously suggested that the specific success of Marvel’s Guardians Of The Galaxy indicates that the stories of the mutants should now be less earth-bound. In a recent interview to promote the Blu-ray release of Logan, producer Hutch Parker returned to the subject of external influence of other, more intergalactic superhero franchises, and hinted that things are indeed about to get cosmic for the X-Men. 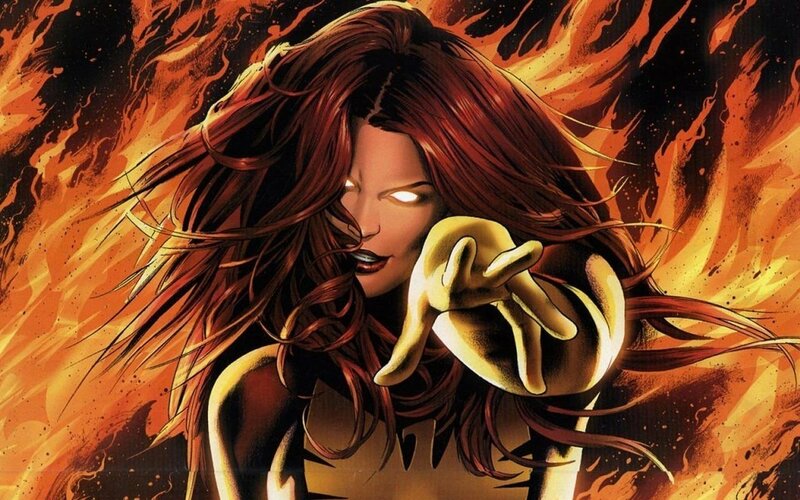 It’s important to note that references to the Dark Phoenix have cropped up throughout the X-Men franchise, because of the close ties that storyline has to the character of Jean Grey. Hutch Parker seems to be suggesting that X-Men: Dark Phoenix intends to take an entirely different, as yet unseen approach to the saga, however – so it’ll be interesting to see how the creative team behind the franchise tackle their trip into the stars.